Anyone for a Spa? Our latest video for the The Merchant Hotel Spa is now live. Our latest promotional video camera has just arrived, the little powerhouse of the family. 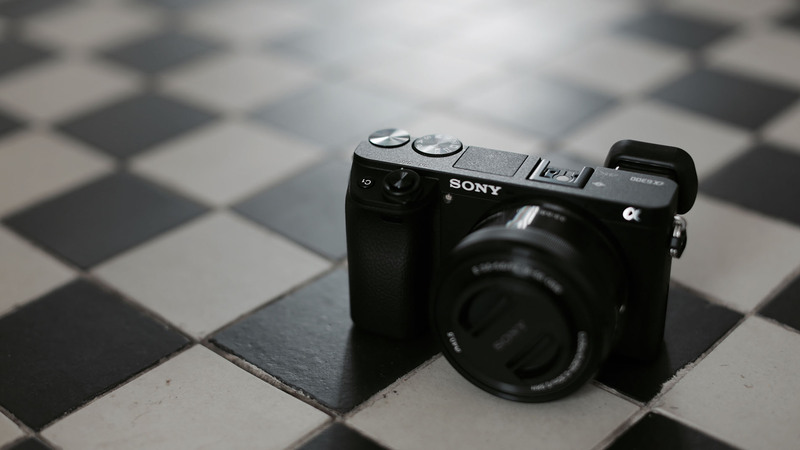 The new Sony a6300. Though she be little she is fierce! Can’t wait to get shooting. Took this photo in the hall as it’s about as far as we got with the box. It can shoot UHD 4K as well as 120fps at full HD 1080. A new Music video! 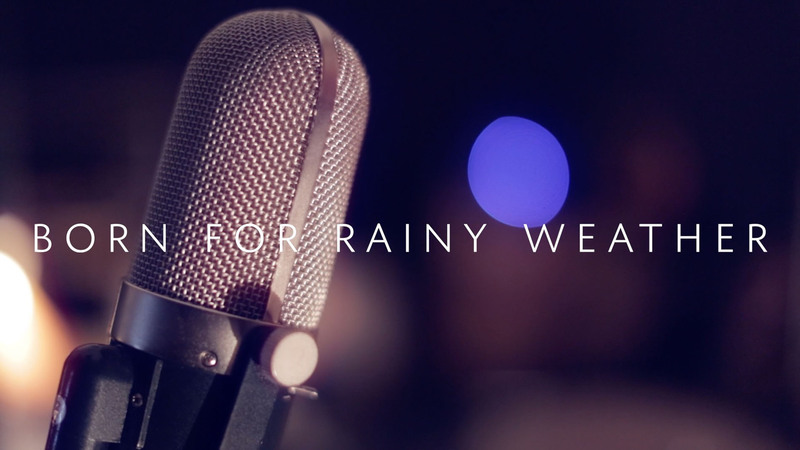 Here’s the first 30 secs or so of the ‘Rory Nellis – Born For Rainy Weather’ music video. A window into studio life and song recording. 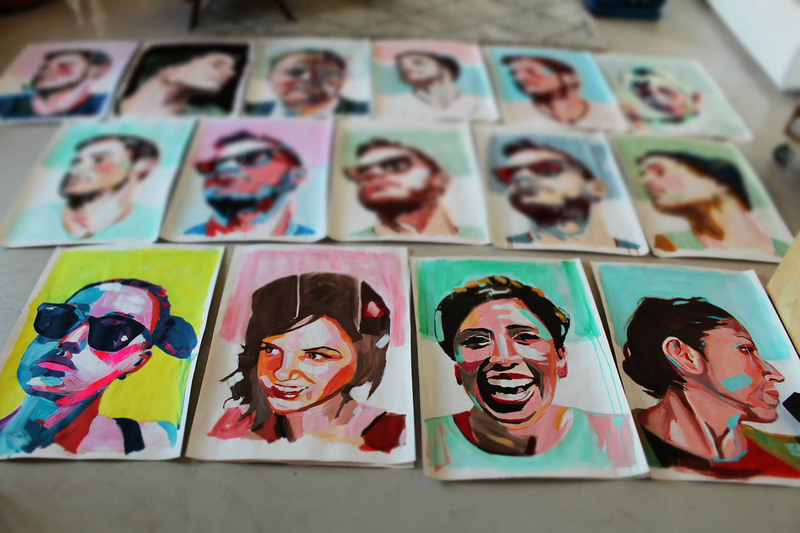 From video production to art, one of our favourite new artists NovoArt is based out of Amsterdam and is doing great work with mixed media and portraiture.